Home / HOT ARISE TOPIC / UK Election Video : What Happened and What’s Next? 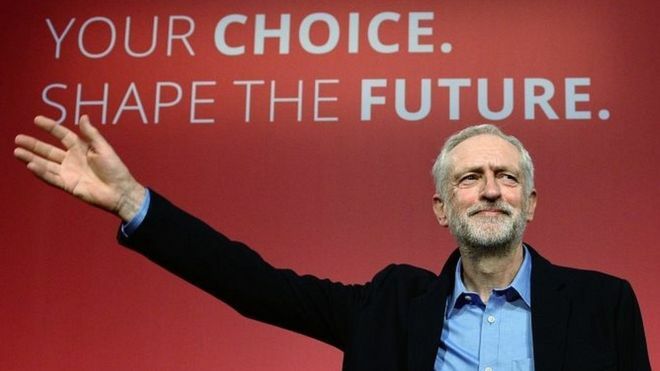 UK Election Video : What Happened and What’s Next? Prime Minister Theresa May of Britain suffered a humiliating defeat in the 2017 general election. Her opponent Jeremy Corbyn, the Labour leader, re-energized his party and altered the landscape of British politics. So what's next?